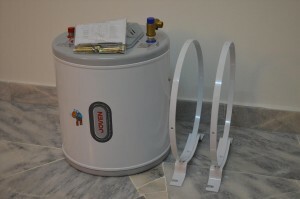 We carry both electrical storage water heater as well as instant water heater for Joven. Joven is one of the leading brand in water heater. The most common sizes for HDB units used for Joven water heaters are the 25 litre and 35 litres capacity tank heater while for condominiums and landed property, the tanks used usually starts from 40 – 80 litres depending on the requirement of the user. 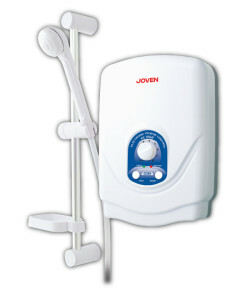 The Joven storage heater models used in Singapore are usually the horizontal wall mount unit. The tank itself is made up of stainless steel. Most users that have reviewed the unit indicate that they do experience a quicker heat up time compared to Ariston water heater units. This is because that the Singapore models usually uses the 3Kw heating element whereas the Ariston heating element used in Singapore is 1.5KW. As such if you are changing from Ariston to Joven do ensure the wiring provided is sufficient for the difference in wattage. 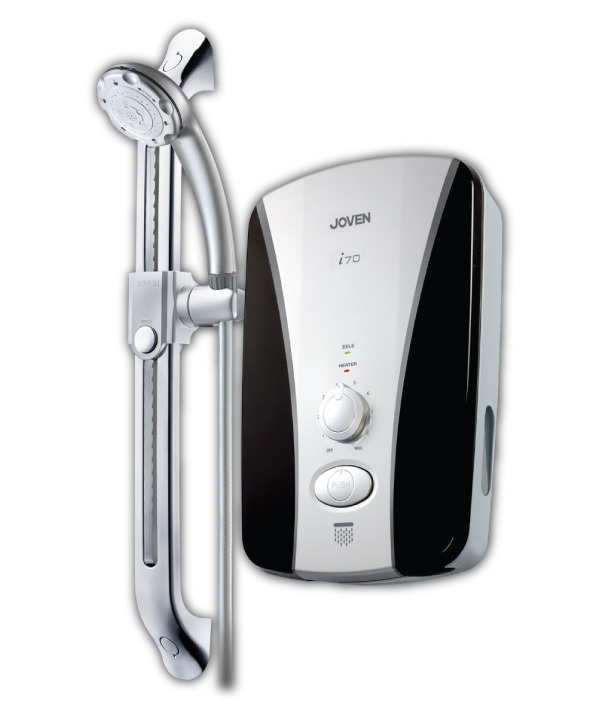 For joven water heaters replacement, home owner should note that there has been a update in models. The newer models starting with JH series have a different set up for the cold water in let and hot water outlet. As such when you are doing a replacement from the old models to the newer model, there is a need to alter the current pipe set up. For the instant heater, we carry the basic model from the EC series as well up end models such as Joven i70 instant water heater. 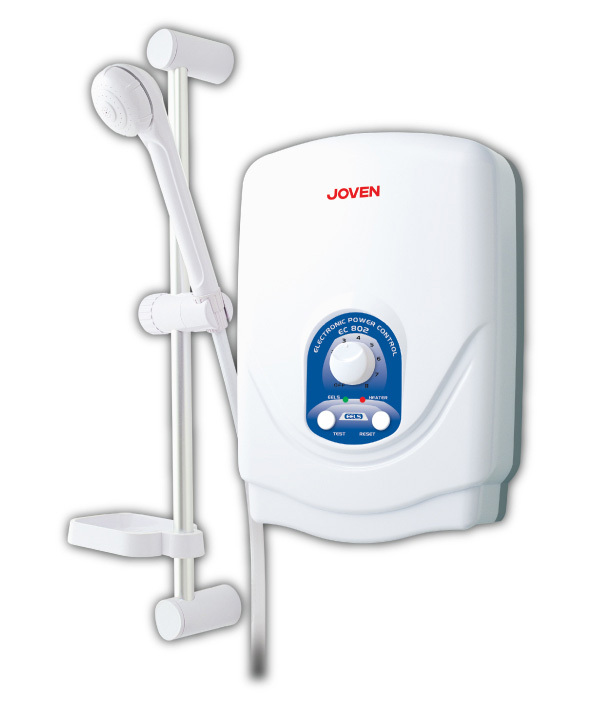 For more information on Joven electric heater, you can call us at 6487 8053 or 9100 6064.